I bought this last week & have tried to find out who made it to no avail?? Does Anybody have any ideas of maker?? 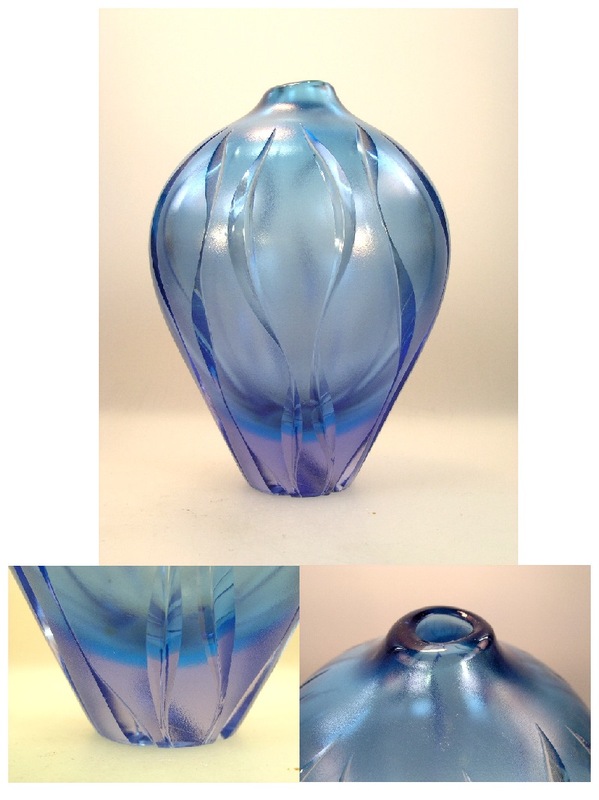 it stands 9" high & is stunning piece! I did think it reminded me of a Seguso by Flavio Poli?? Michael you are a star!! The link for WMF is spot on!! Wow that didnt take long??? No worries Andy, it's a learning curve, and we want you to be able to get the best out of the board. You can only edit your own posts for up to an hour, beyond that you need to ask a Mod to do it for you.